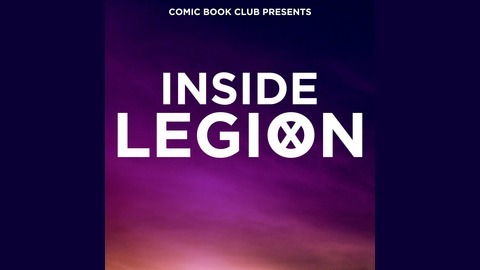 An unofficial after-show for FX’s Legion, hosted by Comic Book Club! It’s Season 2 finale time, and our Legion podcast is here to break down all the insanity… and massive heartbreak. 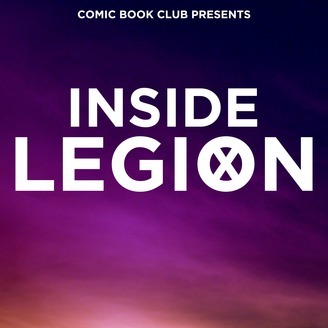 The post Inside Legion: “Chapter 19” appeared first on Comic Book Club.